Product prices and availability are accurate as of 2019-04-17 02:07:22 CDT and are subject to change. Any price and availability information displayed on http://www.amazon.com/ at the time of purchase will apply to the purchase of this product. 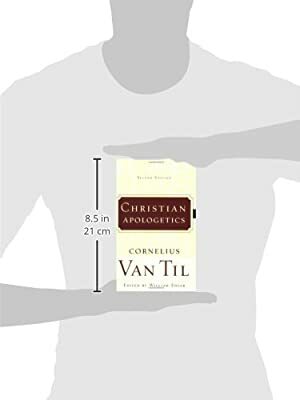 This book originated in Van Til’s seminary syllabus in 1929. This went through many editions and was first published for use outside the classroom as a book by P&R in 1975. 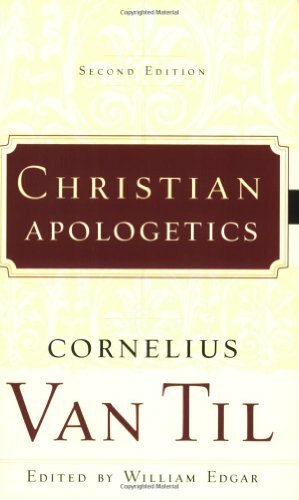 Since then, it has become a classic of apologetics theory and practice. In this edition, editor Bill Edgar adds an introduction and explanatory notes.